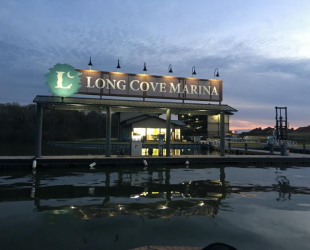 Long Cove is known for its white-glove, turn-key service, and already offers a boat valet as well as a Boat Club that offers residents shared access to a number of different boats. Boat owners at Cedar Creek Lake, as well as Long Cove residents, now have access to on-demand mobile service for all boating needs and maintenance plans that notify them of scheduled tune-ups. The maintenance plans also allow customers year-round boating with a special option for winterizing and de-winterizing boats. 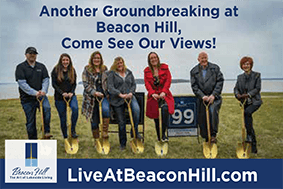 The new Buxton Marine pro shop will offer access to a wide variety of brand name surfer, ski and wake board accessories, and the ship store will serve as a small convenience shop with on-the-go snacks and beverages. In addition to the store, Long Cove residents and the public will continue to have access to the Long Cove Marina and the fuel dock. 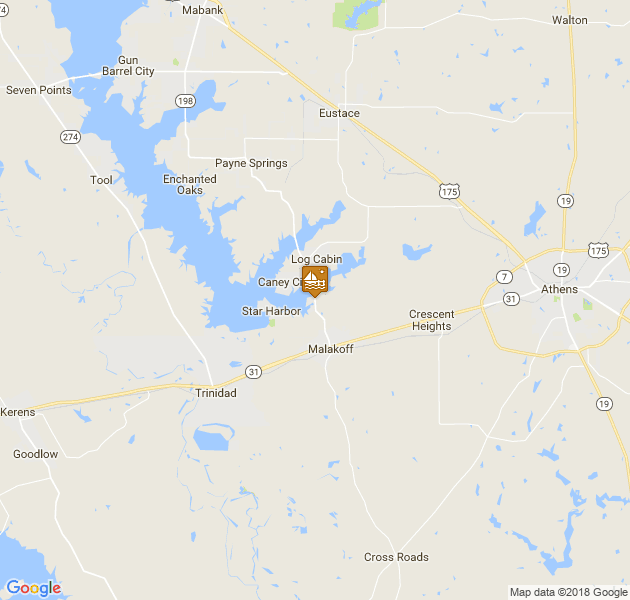 The marina is located adjacent to the Highway 189 bridge, just south of Caney City, and includes dry stack storage for 72 boats. 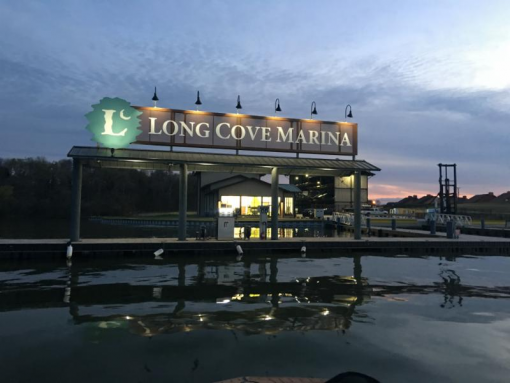 It is the first marina on Cedar Creek Lake with dry stack boat storage. Boats are taken in and out of the water on forklifts and stored in a 3-story steel building.